Showing results by narrator "Terrence Wood"
This book will guide you in starting your own real estate photography business; it's truly an advantage if you are a photographer by profession, but if not, it doesn't mean that you could not open your own small business. 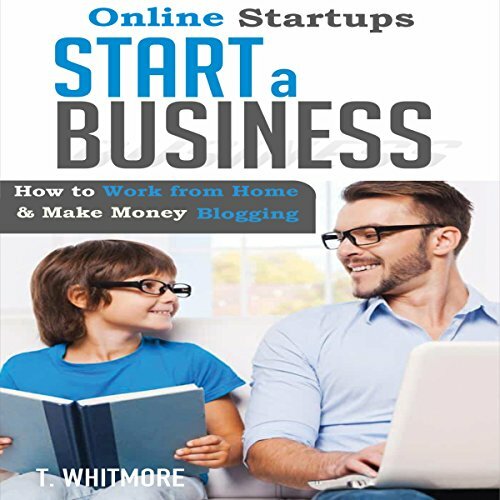 This book can help you get the ball rolling with your startup. 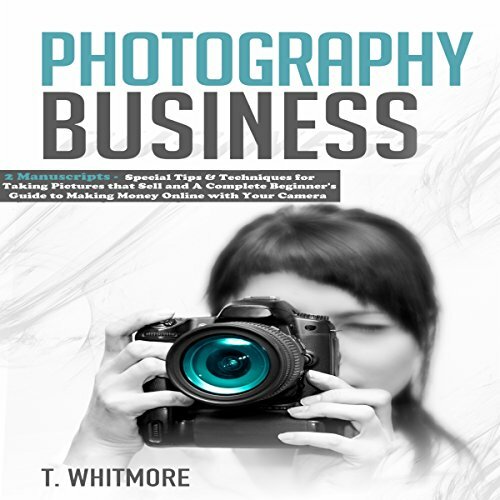 Are you thinking about taking up photography, but are unsure of where to begin? Are you overwhelmed by all of the settings on your DSLR? 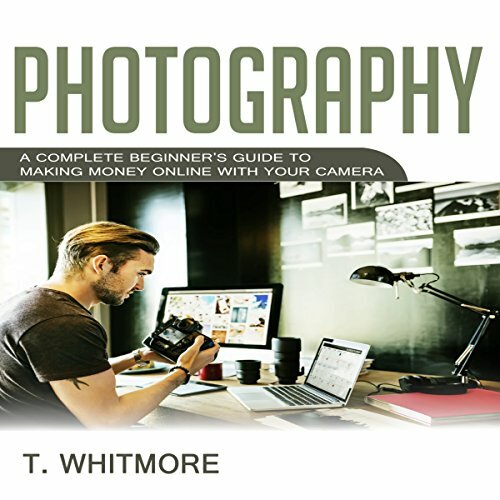 Do you already have a camera, but need help perfecting your photography skills? Does the technical jargon used by professional photographers confuse you? If so, you have come to the right place! Would you like to start an online business that generates an additional income for you every day? Do you have a dream of launching a startup and becoming a successful entrepreneur? Having the proper mindset makes it possible for you to work from home and make lots of money in the process! After listening to this book you'll have a clear understanding of what you need to believe and how you need to think in order to have a successful business from A to Z. Would you like to be an online coach or start a blog that will generate additional income for you every day? Do you have a dream of launching a startup and becoming a successful entrepreneur? Becoming an online coach and blogging are two ways that make it possible for you to work from home and make lots of money in the process! Would you like to start your own blog that generates an additional income for you every day? Do you have a dream of launching your own startup business and becoming a successful entrepreneur? Blogging allows you to work from anywhere and make lots of money in the process! 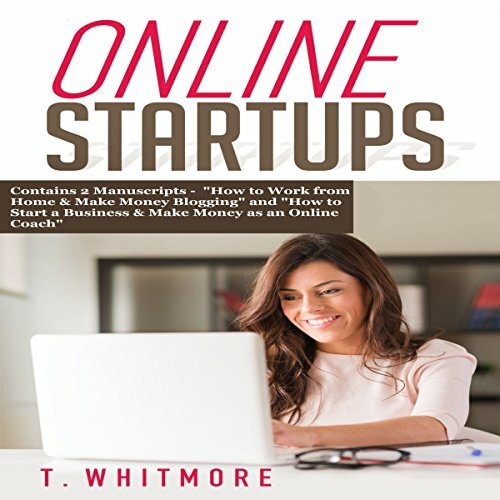 After listening to this book, you'll have a clear understanding of what a blogging business looks like and how getting set up to start really works from A to Z. 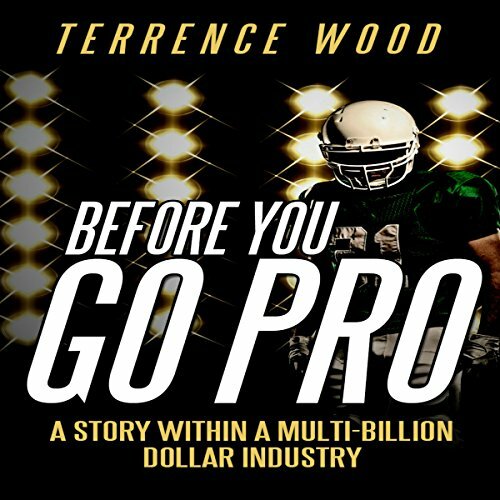 Before You Go Pro is a very candid look into author Terrence Wood's life working within the family business: football. Before You Go Pro is not just a story. Listeners will gain a true insider perspective of this multi-billion dollar entertainment industry that we call college and professional football. 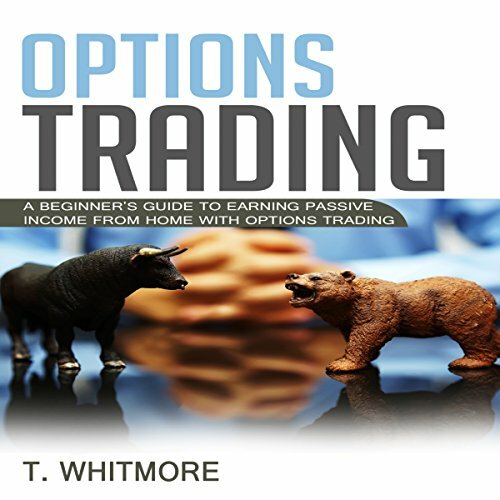 Within the audiobook, you will find valuable gems of advice and great teaching points for any aspiring football player. Would you like to sell products on Craigslist that generate an additional income for you every day? Do you have a dream of launching a startup and becoming a successful entrepreneur? 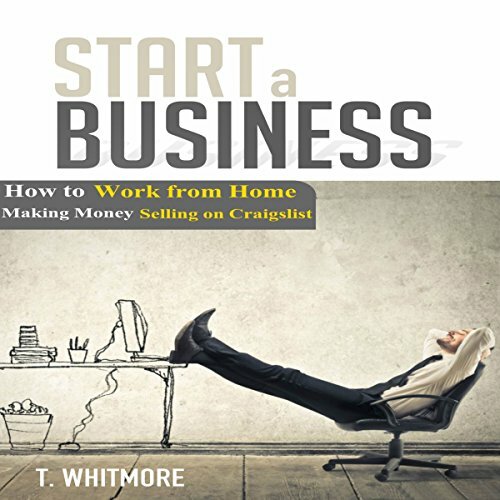 Selling items on Craigslist makes it possible for you to work from home and make lots of money in the process! 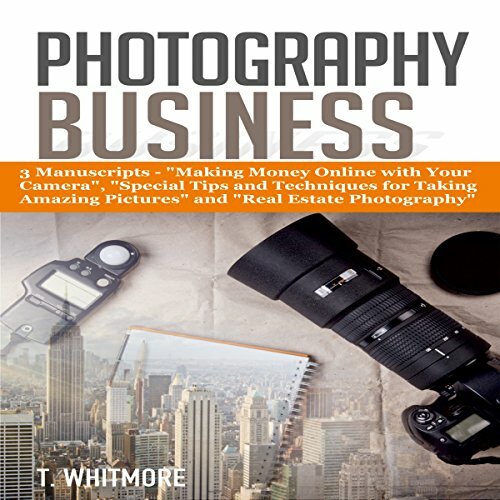 After listening to this book you'll have a clear understanding of what the business model of selling physical products on Craigslist includes and how a business that sells physical products on Craigslist really works. Would you like to inspire and motivate people while generating additional income every day? Do you have a dream of launching your own start-up business and becoming a successful entrepreneur? Online coaching allows you to work from anywhere and make lots of money in the process! 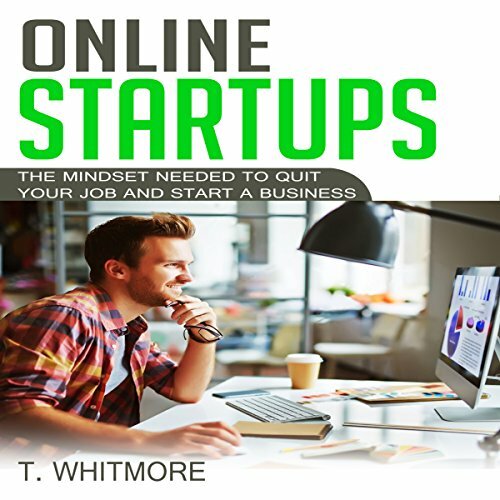 After listening to this book, you'll have a clear understanding of what an online coaching business looks like and how getting set up to start one really works from A to Z.